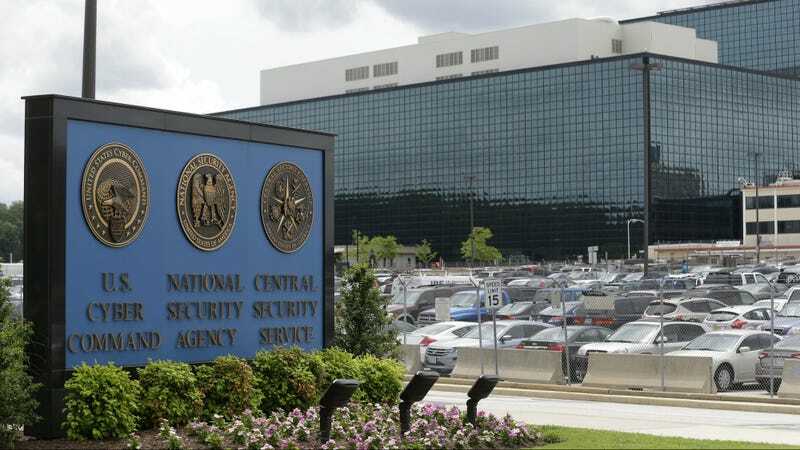 Last week, a group of mysterious hackers dumped hacking tools from the world’s most powerful spying group, the National Security Agency, and demanded millions in dollars of bitcoins to reveal more tools it accessed. Now, a separate hacker is claiming that he has the rest of the tools. Using the moniker @1x0123, this hacker began posting his claims last night. We’ve been unable to confirm if he’s legit, and he was very touchy and outright refused to provide many details, citing journalists who “fucked up the deal for me” in the past. In a conversation with Gizmodo, the hacker demanded $1,000 to show screenshots of his supposed NSA haul. It’s unclear how the hacker supposedly stole the hacks and he refused to explain beyond saying “traded some exploits for access to a private escrow and stole the tar file.” This could mean a variety of things, but it seems like he’s indicating that he tricked the Shadow Brokers, the group that originally claimed to have accessed the NSA tools, and stole the .tar file containing the exploits. Again, we don’t have a way to confirm this is true but this hacker has hacked and sold his exploits in the past. Of course, his supposed screenshot of a conversation with NSA whistleblower Edward Snowden could easily be faked, too. Though Snowden did once offer rare praise for this hacker after he submitted a bug report to the Freedom of The Press Foundation.